James and I are both Door County natives who found our way home in our late 20's hoping to carve a niche out for ourselves. We bought our property at an auction in the spring of 2011. At the time we were overwhelmed with improvements and did not know what we wanted to do with the space but started working towards having our own wedding here in the summer of 2013. 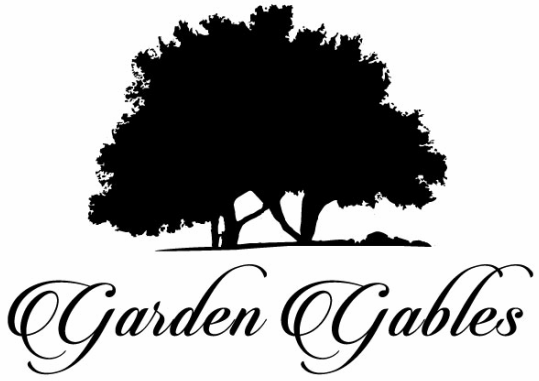 Like a lot of things in life, Garden Gables was never the plan. The initial disrepair of the south side of the barn and garden area was formidable. It took three summers and a lot of help to rebuild all of the raised garden beds and areas of the barn. We worked tirelessly to get the property ready to host over 400 people for our own wedding. and afterwards we received such positive feedback about our space, that we got to thinking... maybe we could do this. 2014 was our first official season doing events. 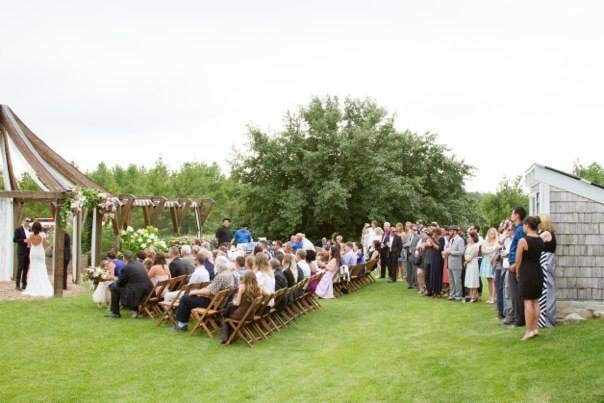 It has been a learning curve but we love seeing people's special day come together on our property, we have always felt that our space was meant to be shared! We only do a handful of weddings each season which lends to the uniqueness of each event. The one thing that you can be certain of is that our space will be nothing short of perfect on your special day!